Are you suffering from a debilitating toothache? Perhaps you’ve noticed a little gum or jaw swelling, or your tooth seems to be a different color? It could be a serious tooth infection. Your teeth are packed with nerves. That’s why a toothache, though it may only affect one part of your mouth, is excruciating. What’s more, the pain may sometimes be related to a deeper oral health issue. 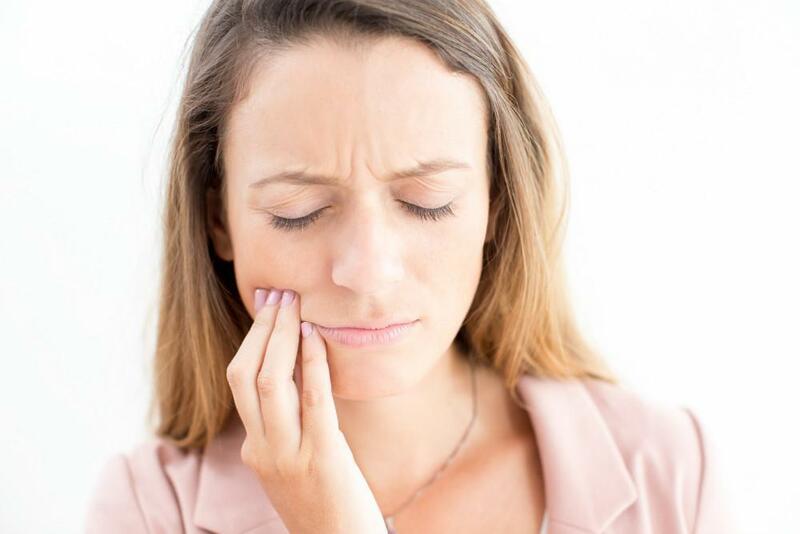 If your tooth feels sore, sensitive, or you’re experiencing sharp pains in your mouth, you may have a tooth infection or a tooth abscess. There are a number of causes of tooth infections. One of the most common causes is older root canals. When you have a root canal, your dental professional removes a nerve from the affected tooth. Unfortunately, bacteria can grow in that area, leading to an infection that your body struggles to fight off. It’s important to recognize the signs of an infection, so you can seek immediate treatment. If you experience pain when eating, you may have a tooth infection. The infection or abscess spreads out of the root tip, which causes the gum and bone to be affected. Sometimes the pulsating pain and throbbing may be so severe that pain medication does not relieve your aches. This could be because the infection has spread, and there’s more pressure on the gums and bones. Your tooth has turned a darker color compared to your other teeth. You’re experiencing swelling of your jaw, face, and surrounding lymph nodes. You may also have jaw pain from the swelling. Your gum is swollen and filled with pus. The raised swelling may look similar to a pimple around your infected tooth. An open pimple called a draining fistula, ruptures and releases pus, which is a sure-fire sign of an infection. A bad taste in your mouth or bad breath may also be an indicator of an infection. Difficulty moving and opening your mouth may be another red flag. You may have a hard time moving or opening your mouth as a result of the pain and swelling. You have a general feeling of unwellness. If the infection is severe, it can cause you to feel unwell and even develop a fever. 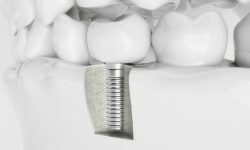 If you suspect that your tooth is infected, you do have several options. One is to save the tooth with a root canal. 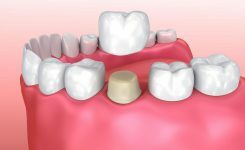 Even if the infected tooth is the result of an old root canal, we may be able to re-treat it and remove the infection. Alternatively, we can perform a surgical extraction to remove the infection and prevent a recurrence. If your tooth, other than the infection, is healthy, prescription antibiotics may help get rid of the infection. If you are experiencing any of the aforementioned seven symptoms, and you notice a toothache or swelling getting worse, you need to seek treatment immediately. Infections, or abscesses, are not something you should try to manage alone. They can spread to other areas of your body, causing a range of problems. Dr. Charles Dennis will take an X-ray and examine the area to determine the best course of action and the best possible way to remove the infection to prevent any further risks. Never try to cure a tooth infection at home. 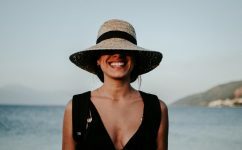 Book an emergency consultation with Dr. Charles Dennis, DMD at Abington Center for Cosmetic and Family Dentistry today if you are suffering from a tooth infection.